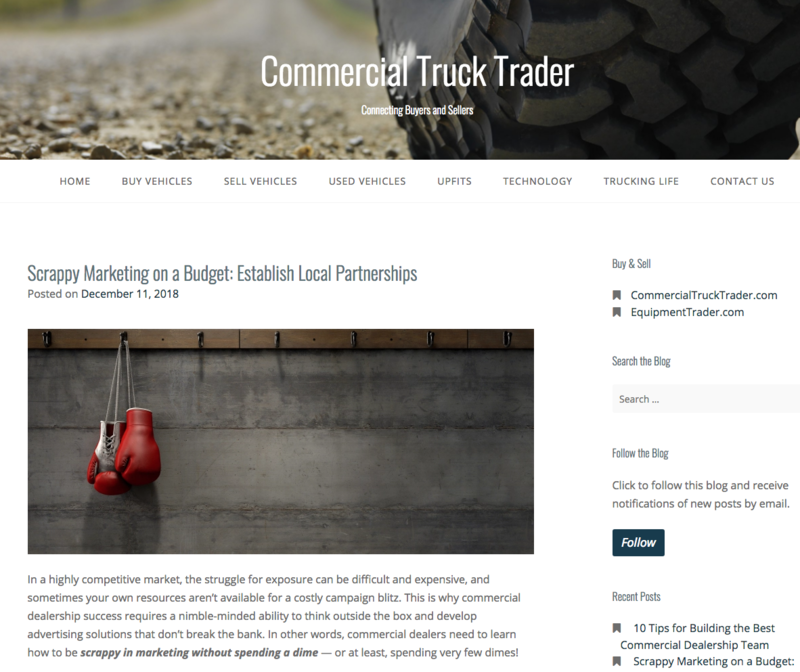 Our sister company, Commercial Truck Trader, keeps it real when it comes to how to market on a budget. There are numerous ways that your dealership can still market itself, without having a grandiose budget. 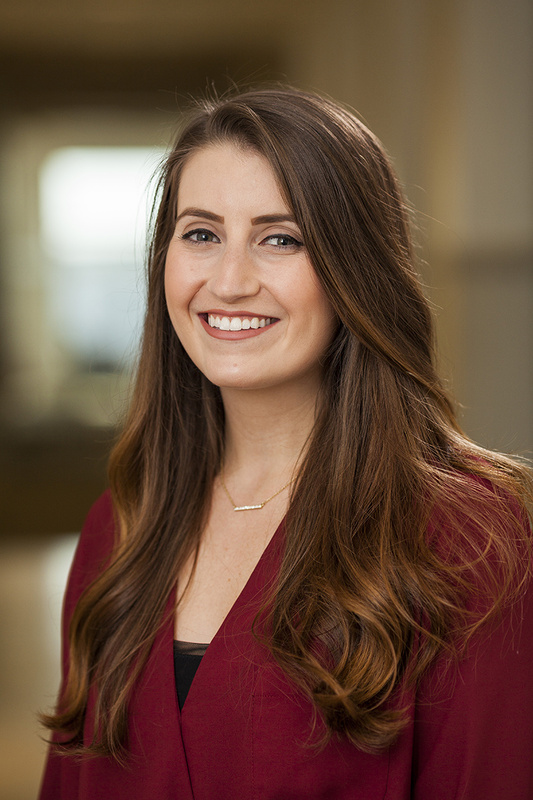 In this post, Commercial Truck Trader focuses on how the relationships your dealership builds in the community around it could have a big impact on your business. Just head over to read it by clicking on the image below!